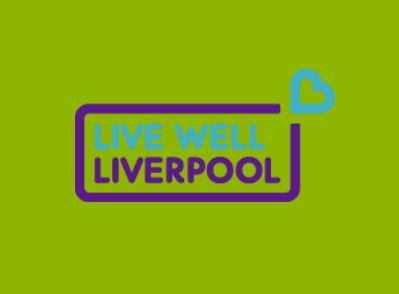 LiveWell Liverpool has been developed by Liverpool City Council in partnership with Liverpool CCG, Healthwatch Liverpool, and colleagues in the private, voluntary and independent sector. 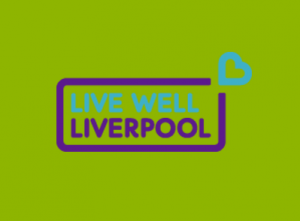 The directory has been designed to bring together information about groups and organisations offering services for people of all ages with a variety of needs in one place. Click here to be taken to the directory.